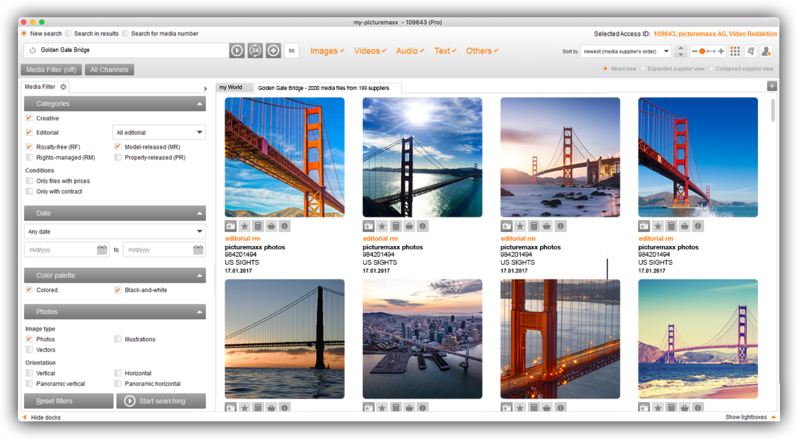 The my-picturemaxx search engine delivers results from both press and stock agencies. We're the #1 marketplace for media buyers. Join us! 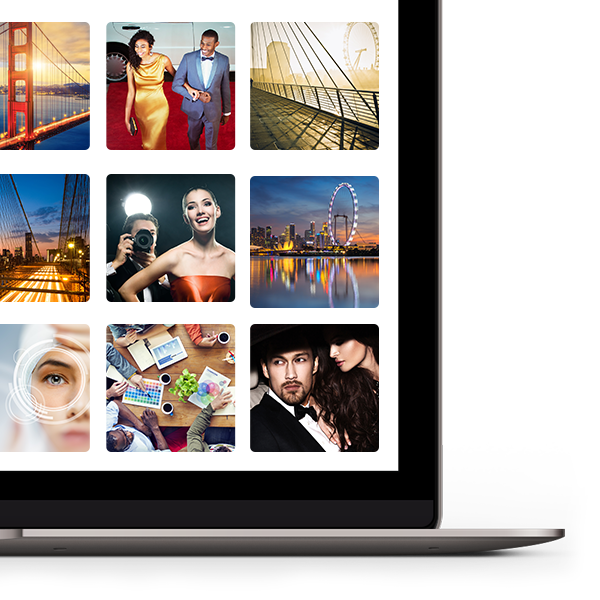 Use my-picturemaxx to find results from all your favorite sources under one roof. Simply search, select and download! my-picturemaxx makes searching fast and efficient. Plus, it offers the world's most diverse and largest amount of content assembled in one place. Benefit from its diversity and depth. You too can be a happy my-picturemaxx user!